Stay happy and calm for the entire year ahead with healthy eating strategies, supplement recommendations, stress management tools, immune-system boosting tips and more. My friends at Natural Vitality (the creators of the amazing Natural CALM we all enjoy) have just finished creating a free eGuide called Calmful Back To School which is intended to infuse your household with what a growing number of people are calling calmful living—a less-stressed and positive approach to life that strives for balance rather than perfection. I receive many questions from our community on how to create balance, health and wholeness when the kids head off to school and the schedule gets crazier and crazier each passing day. While I can offer up a couple of tips, I’ve never been keen on reinventing the wheel. Natural Vitality has done such a beautiful job with this free eGuide, that I thought it’d be better to direct you over to the free eGuide than duplicate back-to-school efforts. Create a calming September with your FREE copy of Calmful Back To School eGuide from Natural Vitality and Delicious Living. I loved seeing the grain-free recommendations in the Power Foods For The Whole Family section of the guide. Which included keto-friendly items like salmon, chia seeds and avocado. The guide even goes as far as offering recommendations on the simplest, stress-free way to prepare these nutrient-dense options. 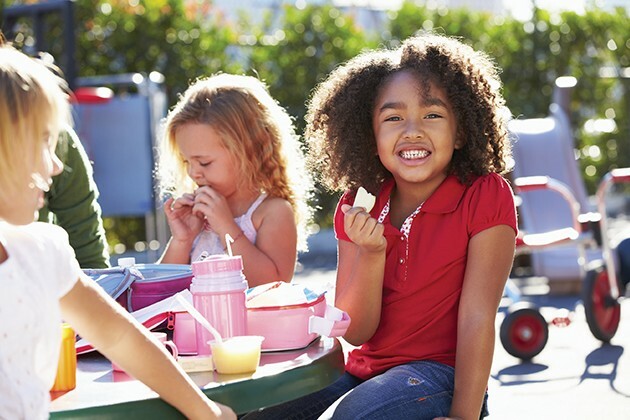 5 kid-friendly snack recipes offer a twist on classic ingredients to boost creativity. 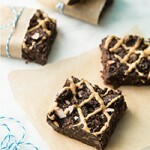 My favorite is the recipe for No-bake Chocolate Coconut Protein Bars. No grains! Life coach and author of Live Your Best Life, Laura Berman Fortgang, offers strategies on how to care for yourself in the midst of back-to-school craziness. 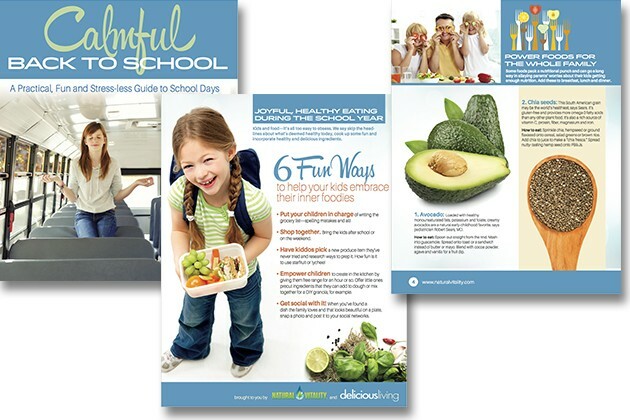 Make your back-to-school experience fun and healthy with your FREE copy of Calmful Back To School eGuide from Natural Vitality and Delicious Living. 6 fun ways to help your kids embrace their inner foodies. How to boost your PB&J, including how to make it completely nut-free. Kid supplement options to support calm, immunity and overall good health. The role of magnesium in having a stress-free back to school experience. Nut-free snacks, for schools that don’t allow nuts! 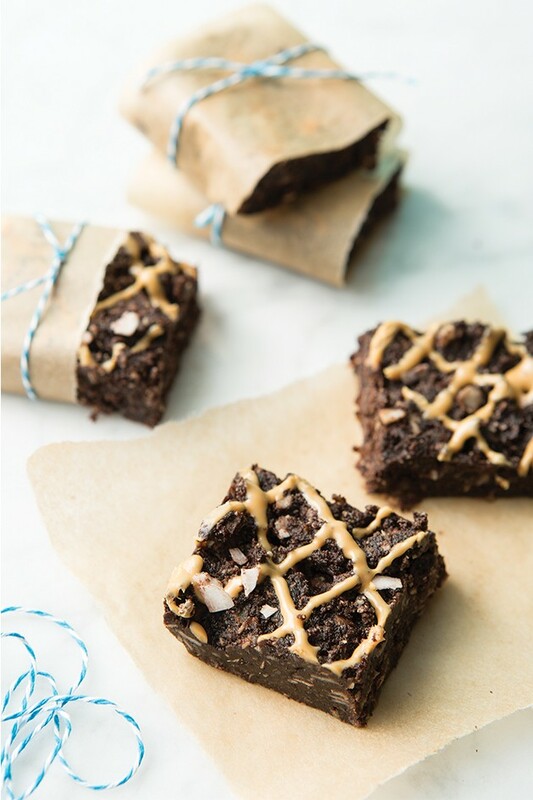 No Bake Treats to make any packed lunch exciting. 10-minute Meals that make great leftovers. The best Quick-Prep Salads to liven up your meal. Enjoy these last couple of weeks of summer before we get back into the swing of things… hopefully a little better off this go around thanks to Natural Vitality.